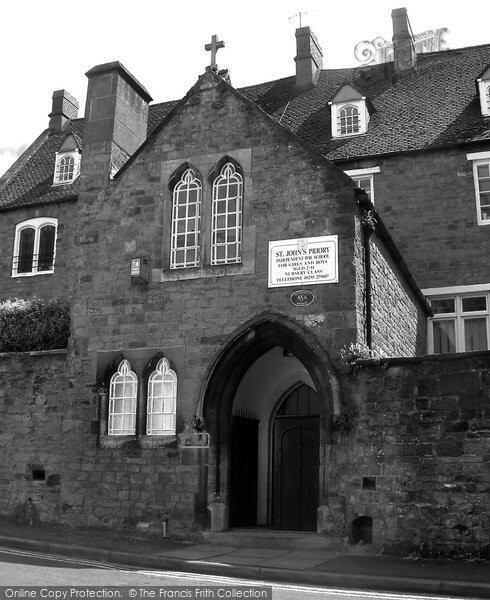 St Johns Priory (Private Girls School) - a Memory of Banbury. I was a pupil at St Johns Priory, and whilst I did not appreciate it at the time, it was an amazing start in life. The Nuns were incredibly strict so we all studied hard. Our classes were really small, by the time I left at the age of 11 I think we only had about 10 people in the year/class. The two Sisters that I remember have since died (I did get in contact with them only to find one had passed away and the other was quite poorly and later died). I have visited their grave, they are buried together, at the Convent in Birmingham. St Johns Priory has an amazing history and I have purhcased a book which details how the school was founded etc. A memory shared by Sarah Hartley on Dec 29th, 2008. Send Sarah Hartley a message.